The mastery code, a unique way to further enjoy the game finally arrives in all servers! 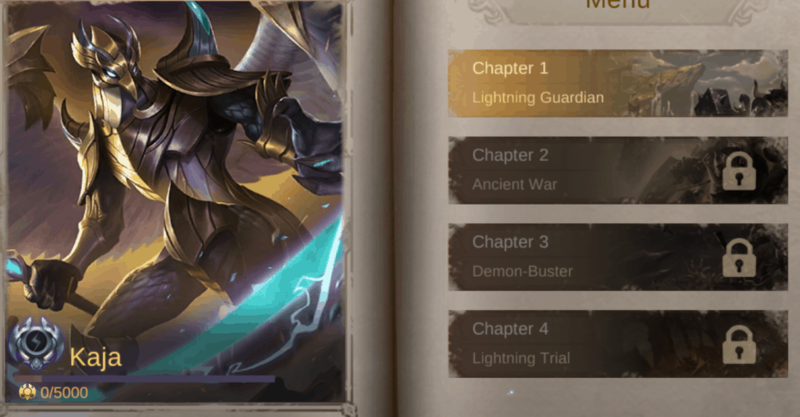 The mastery code is basically a hero mastery system for Mobile Legends wherein the code offers a lot more than calculating your hero mastery points. Its actually a new system that features more story line towards our heroes as well as quests for you to accomplish throughout your journey at the Land Of Dawn. Continuesly playing a certain hero now rewards you mastery points towards that hero. Each mastery points is based on your performance in the match as well as length of the match. 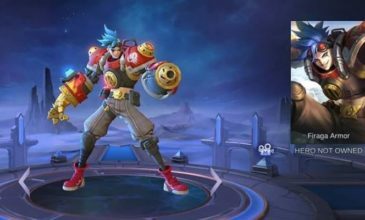 It also considers what time of match you play wherein if you play Classic and Ranked matches then you’d more or less receive higher mastery points but if you play matches like brawl,AI and various game modes with the exception of custom and practice mode, you will receive the least amount of points.Another way for players to gain mastery points would be completing the tasks each heroes has wherein these tasks have particular requirements some maybe easy while some maybe difficult. After completing these tasks players will then get a certain amount of mastery points for that hero but the catch is that each heroes would only have 4 tasks each and these tasks unravel more story about the hero. Upon reaching a mastery level, players will then be rewarded 1 tier of the hero rank with a maximum being tier 4 this then will show up as a badge during loading screen to show off to others that you’ve mastered that hero. 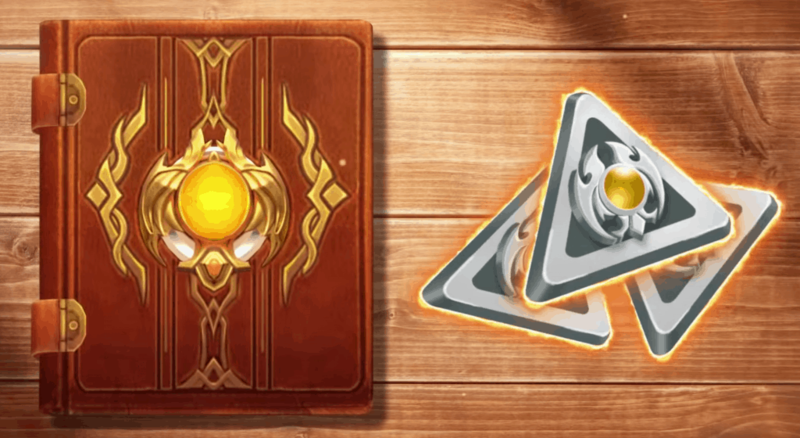 In addition to that, once a player finishes a quest from the Mastery Code they will be rewarded mastery tokens in which they can use to purchase sacred Statues that allows them to change the appearance of their turrets.